Your wedding is a monumental event and preparing and planning for this very important day can be stressful, resulting in things being forgotten, overlooked or simply not considered. For these reasons, it is important to hire a wedding and event caterer to help plan and execute your wedding day, to ensure it goes off without a hitch and to help manage the stress levels of the bride, groom and their families. There is no better way to enjoy your big day than to hand the reins over to an expert that is familiar with all things wedding. This will allow you to mingle with your guests, take your photos, relax with family and friends and take in the day as one of the most important of your life. Our team of planners at Decadent Catering can help you achieve a wedding that will exceed all your expectations. Decadent Catering is a full service catering company that specializes in wedding and event catering. Our expert team at Decadent Catering will work with you to assess all your wants and needs for your wedding day and create a plan that will make your day stress free. By having a plan in place for food, logistics, photography, scheduling, music and more, you are effectively removing the stress that you would feel on this most important of days as you tried to manoeuvre through hoops at every turn. By hiring a wedding and event catering company, you know you are in good hands. Decadent Catering offers a wide selection of menu items to please every palate and also offers a wide variety of services to help create lasting memories for you and your loved ones. Our executive chef provides locally sourced, sustainable foods that are not only delicious, but fresh and presented beautifully. We take pride in each wedding we help create and put effort and tons of creativity into each facet of your event. 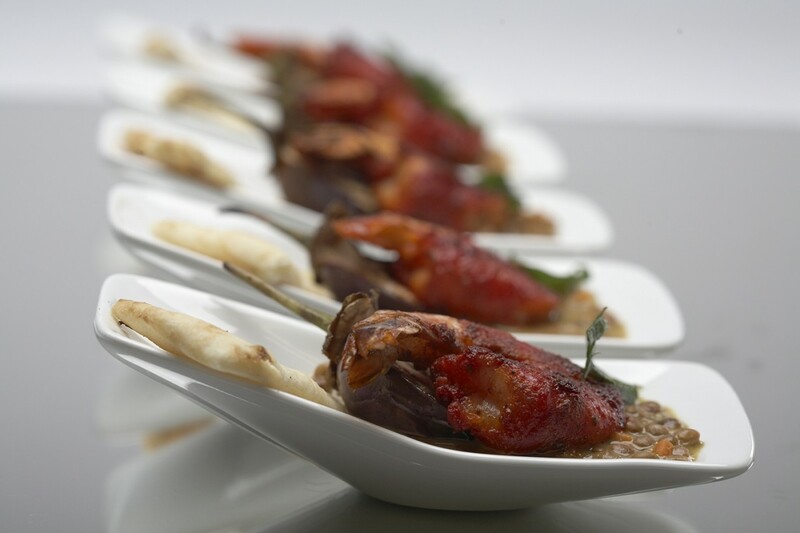 Decadent Catering is an industry leading wedding and event caterer. By working with us, you virtually guarantee a successful, memorable and beautiful wedding. We have been serving our valued clients in Toronto and the GTA for over 15 years, and look forward to working with you to ensure your wedding day is perfect and goes according to plan.